COHOUSING AND COTTAGE developments are designed to create strong social ties among residents while preserving natural areas and reducing the use of natural resources. Small, clustered units with shared kitchens, eating areas, playrooms, and sleeping facilities for guests encourage residents to dine together or socialize while doing the laundry. Competition for cohousing can be stiff: Units tend to fill up fast and stay off the market for long stretches. The 13-unit Songaia Community in Bothell boasts an unheard of 1 percent turnover rate, and West Seattle’s 23-unit Puget Ridge has put only 10 homes up for sale in 14 years. And while communal amenities and utilities may sound like a bargain, cohousing units on average mirror the price per square foot of a traditional single-family home in the same neighborhood. Instead, people buy into the lifestyle. The social perks drive the hundred-names-deep waiting lists of people willing to pay a premium to join Seattle’s growing cohousing projects. Currently there are 250 total cohousing units in the area, but high demand has led to several new developments, including Bothell’s 16-unit Clearwater Commons and New Earth Song Cohousing slated to adjoin Songaia. As lots shrink and infill housing takes hold, big yards filled with large blooming trees are increasingly rare. 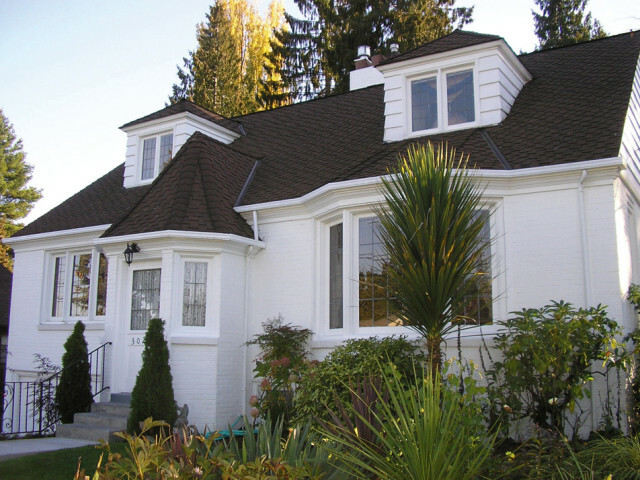 Older homes that don’t feature one (or more) add-ons and sit on lots that have not been divided into tiny parcels still offer buyers the chance to embrace nature in their own yard without leaving the city. Details 277 Lake Dell Ave; 2,127 square feet, 3 bedrooms, 3 baths, built 1907. 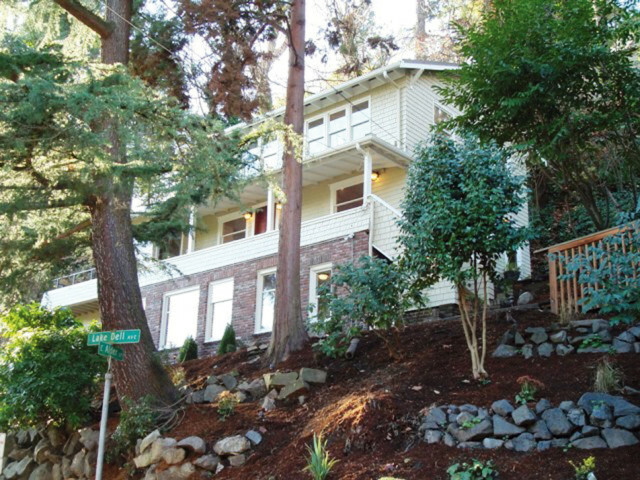 Selling points Two blocks from Lake Washington, features several large pines, multiple decks and patios, wine cellar, and new Brazilian cherry wood floors. Listed by Sharon Berry, Windermere Real Estate. Details 3025 NE 98th St; 3,078 square feet, 5 bedrooms, 2¾ baths, built 1936. 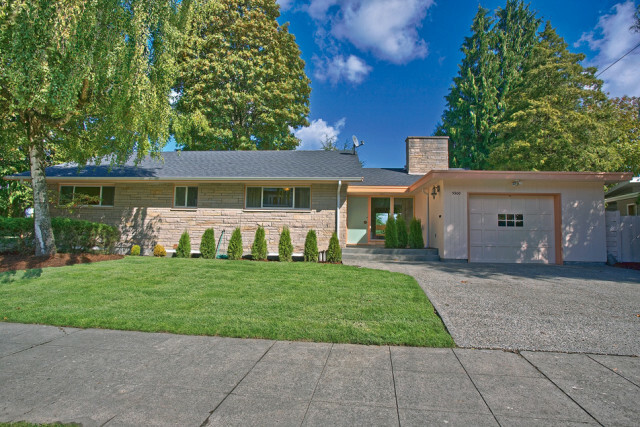 Selling points Near Meadowbrook Playfield and Sand Point Country Club, with mother-in-law suite and landscaped yards shaded by large western red cedars and apple and pear trees. Details 5900 Wilson Ave S; 3,300 square feet, 4 bedrooms, 2½ baths, built 1953. Selling points Views of Lake Washington, covered patio and mature alder trees, kitchen includes new appliances, tiled floor, and counters. Listed by Linda Wagner, Windermere Real Estate. Bend is known as the Boulder, Colorado, of the Pacific Northwest, and with good reason. 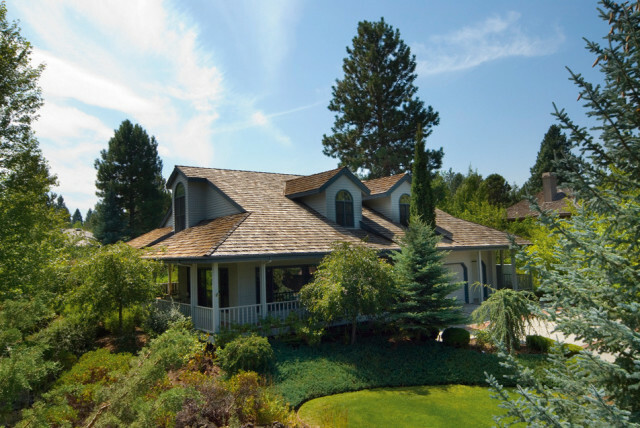 The town, nestled on the banks of the Deschutes River, is a haven for skiing, biking, hiking, fishing, and kayaking. When the sun goes down (and everyone’s showered) Bend’s restaurant and brewpubs come to life. This three-bedroom, two-and-a-half-bath home sits on a half acre of lush landscaping in one of the city’s few gated communities, which includes a nine-hole golf course, pool, and tennis courts. The house features large bedrooms, two decks, and an outdoor entertaining area that includes a prep sink and surround sound. Listed by Kelly Neuman, John L. Scott Real Estate.